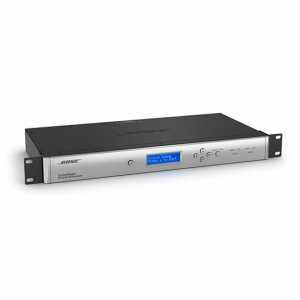 Bose Panaray Loudspeaker Product Family - Akwil Ltd.
Bose Panaray Loudspeakers There are 15 products. 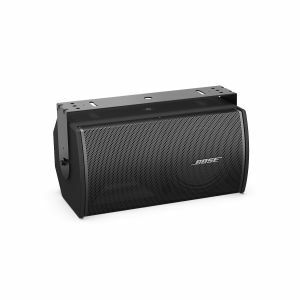 BoseÂ small-format loudspeakers are designed for installed-sound and portable applications that require wide coverage and medium SPL in small to medium-sized venues. 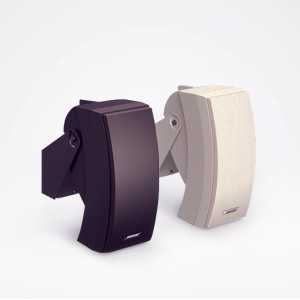 The small-format loudspeaker family offers a choice of coverage patterns and performance for a wide range of indoor and outdoor installed and portable applications. They can be found in houses of worship, auditoriums, theaters, restaurants and pubs, hotels, schools and theme parks. 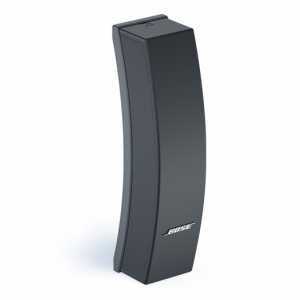 We have 4Â decades of experience in Custom Bose Design & Installation. With a 5 Year Warranty and an impeccable track record in customer service, rest assured you can rely on us to deliver a solution you can be proud of. Contact us here with you requirements to help us find the right solution for you. 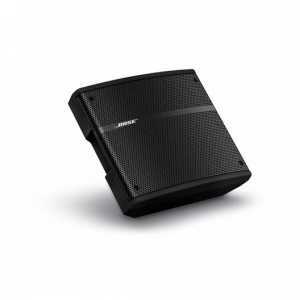 Full-range loudspeaker designed for either permanent installations or portable sound reinforcement. 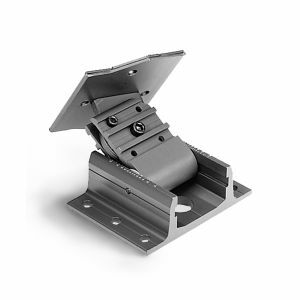 It is appropriate for both indoor and outdoor applications. Its Articulated Array® design provides a wide 120° x 60° pattern to effectively cover many smaller venues with a single loudspeaker. 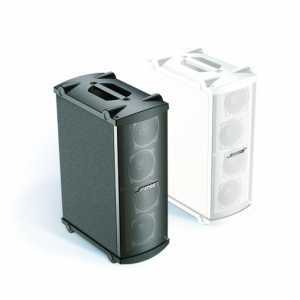 Full-range, two-way loudspeaker designed primarily for background/foreground music. It is appropriate for both indoor and outdoor applications. Its Articulated Array® design provides a wide 175° x 90° pattern to effectively cover a broad area with a single loudspeaker. 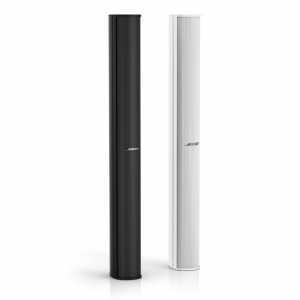 Mid/high-frequency loudspeaker designed for indoor permanent installations that require a small form factor for aesthetic and audience sight line considerations. Its Articulated Array® design provides a wide 120° x 70° pattern to effectively cover many smaller venues with a single loudspeaker. 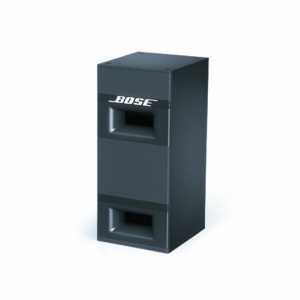 Articulated Array speaker configuration provides 120° x 40° coverage. Flexible placement options and unobtrusive styling allow for a variety of professional applications. 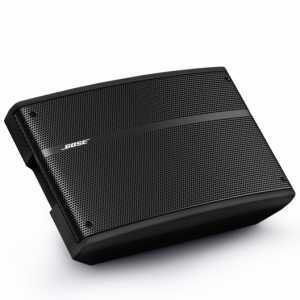 Articulated Array speaker configuration provides 120° x 60° coverage. Flexible placement options and unobtrusive styling allow for a variety of professional applications. 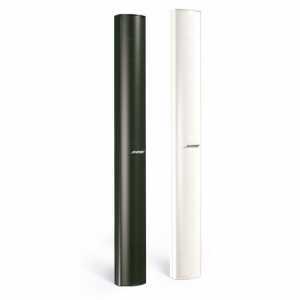 Low-frequency loudspeaker designed for indoor permanent installations. 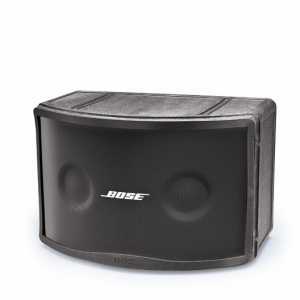 The 502 B loudspeaker features patented Acoustimass® speaker technology to deliver non-localizable bass to 45 Hz. 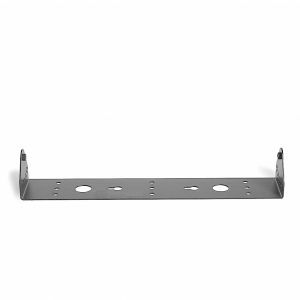 WCB-5 U-For wall/ceiling surface mounting a 502 A loudspeaker. Provides ± 90˚ range. For indoor use. 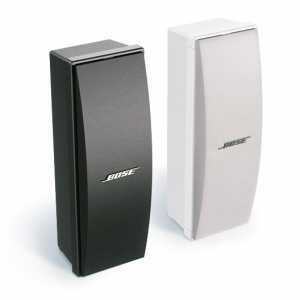 Do you have a question about one or more of our Bose Panaray Loudspeakers products? Click below to contact us.